The new Griffin Community Centre was constructed as part of the first stage of the Section 84 Development in Civic. The master plan for the site was developed by the Queensland Investment Corporation (QIC) in consultation with the ACT Government and when complete will provide retail, commercial, housing, entertainment and community facilities. 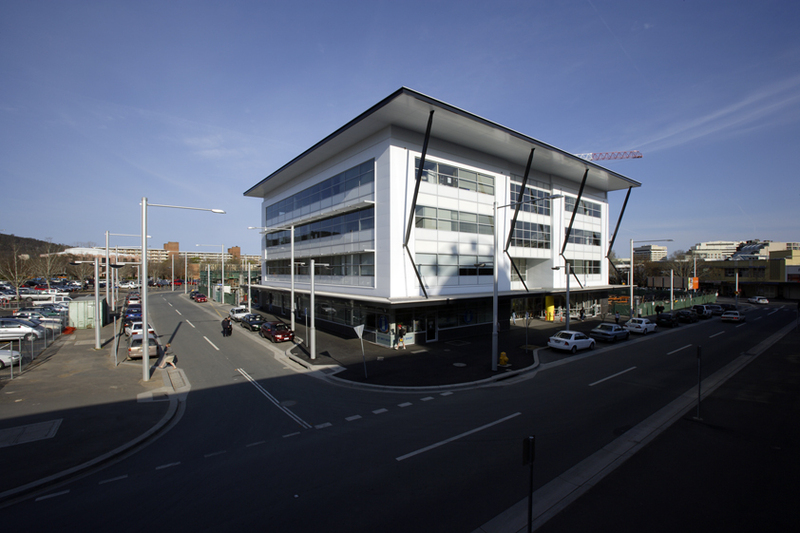 As QIC’s project managers, the Construction Control team proved that it had the experience in managing large, complex and publicly significant construction sites along with being able to identifying traffic and pedestrian impact as well as successfully interface with the public.The Griffin Centre accommodates, through flexible design, space for 30 to 40 community groups. The building provides sufficient flexibility to allow organisations of varying sizes to co-habitat with meeting room space available for a wider range of occasional users.